The Supra is debuting in the Xfinity Series – do you think there will be a big difference between it and the Camry race car? Do you like the new sports car look that the different OEMs have introduced in NASCAR? Do you see more OEMs coming into NASCAR in the future? How do you think restarts will be this year? How do you feel about Darrell “Bubba” Wallace Jr. in the Cup Series and running full-time? You’ve won at every track now, what is next on your bucket list? Is 200 wins on your bucket list? What do you feel like Christopher Bell can do in a Cup car? Will the dominance of the Big Three – you being one of them – transfer over to this season? How do you guys get the message out for things you want to see on the track? How do you feel about the new leadership in NASCAR? Do you think you’ll ever compare to Richard Petty with his 200 Cup wins? 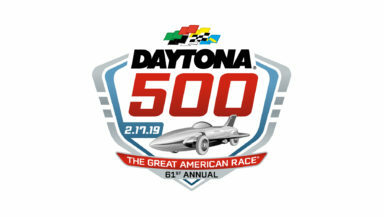 How many drivers do you think can win the Daytona 500? Any thoughts on the Kyle Busch Motorsports lineup this year?